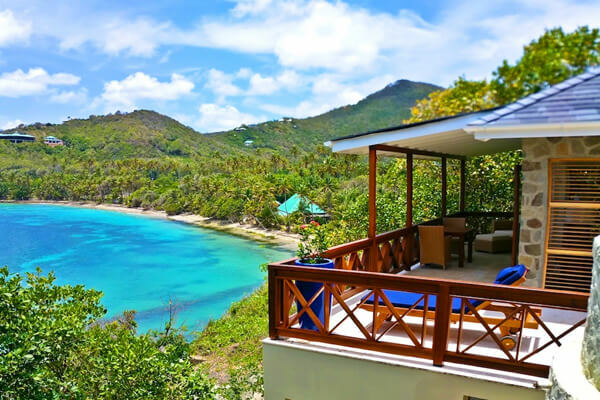 These are the 4 most popular villa rentals in St. Vincent & Grenadines. Narrow your search above. This unspoiled oceanfront rental has panoramic views and two pools. 1 BR rate available. 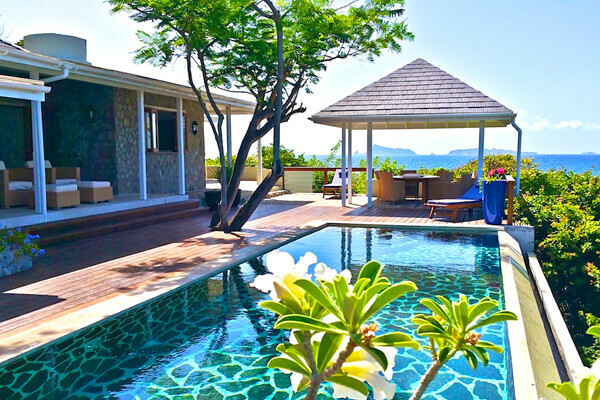 Stunning luxury villa with an additional private cottage offers everything you could want in a Caribbean holiday – sun, sand, water, and TONS of resort amenities! 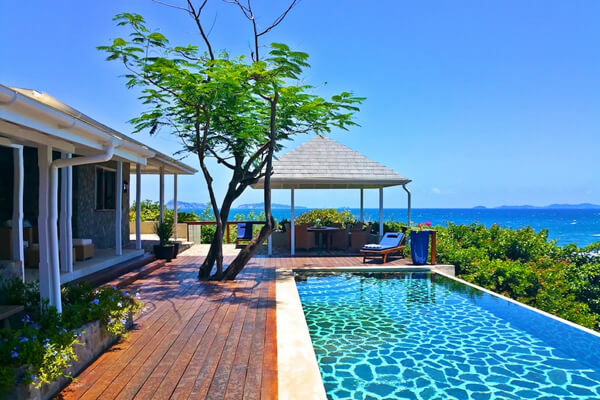 Looking to rent a villa in St. Vincent & Grenadines? There are are few options for villa rentals in St. Vincent and the Grenadines but you may wish to stay on St Lucia or Barbados and come on over for the day See more in the maps section - just click on the maps tab. What's special about St. Vincent & Grenadines? A visit to St. Vincent and the Grenadines is a little like a step back in time. The natural beauty of the island is its main attraction, and much of the landscape there is unsullied and untouched by civilization. While the beaches are a definite draw for many tourists visiting the area, the real beauty of the islands is seen inland. The tropical rain forests and tropical gardens with their colorful, exotic flowers will make you heady with their fragrance, and the photographs you capture here will amaze your friends and family when you return home. If you like to hike, this is the place to be. You can do impromptu short walks, or arrange for a guided day hike into the interior of the island. For more experienced hikers, you can get the best view of the St. Vincent and the Grenadines from the top of La Soufriere Volcano. It’s like standing on top of the world. From this vantage point, you have a perfect view of the hotels, resorts, and luxury villas that dot the islands, and the white sand beaches that follow the coastline. Nature walks give you the chance to experience some of the more unusual aspects of the islands. You can take your binoculars for a little bird watching. You’ll find some of the most beautiful and rare species in the world here. Take time to enjoy your lunch beside one of the many waterfalls on the islands. The calming roar of the water and the cool breezes that the falling water creates will make for a very pleasant interlude. St. Vincent and the Grenadines have a wide cross-section of housing options for visitors. Hotels and “boutique” hotels are available to fit all budgets. There are also guest houses and apartments available. 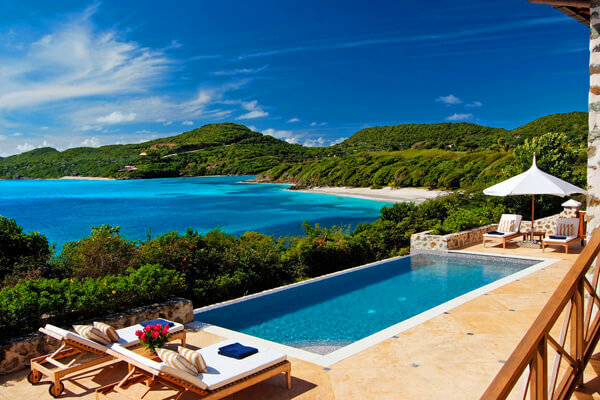 These villas and resorts often have private beaches for their clients’ enjoyment.